Especially when it comes to long-held racial beliefs, like segregation, that have been handed down over decades. It was still a fact of life when the Rev. 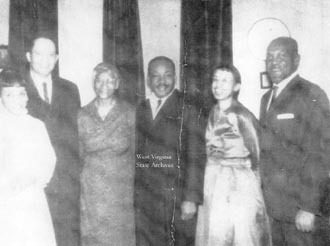 Dr. Martin Luther King Jr. visited Charleston in late January 1960. Talk about irony. Especially after having come so far north. “The Alabama clergymen, without trying too hard, could find considerable evidence of the radical attitudes he has fought so bravely in the South. But he will also find a substantial number of men of good will, and can see evidence of their work. We hope Mr. King can understand that he is visiting a city that is more South than North and that he will judge us in that knowledge. 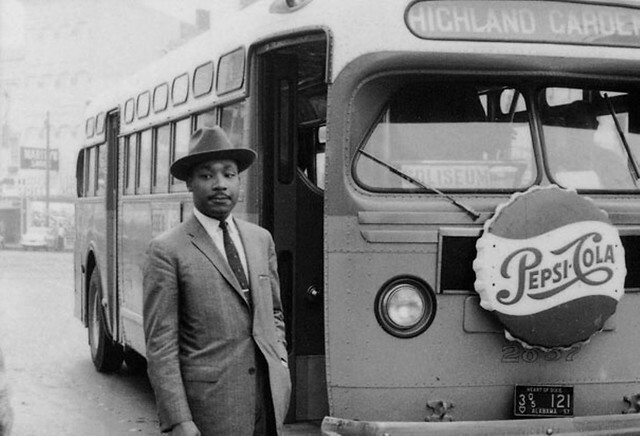 At that time, he was perhaps best known nationally for heading up successful, non-violent efforts to integrate the bus system in Montgomery, Alabama. There was a full house at Charleston’s First Baptist Church on Jan. 24 when he preached the morning service, and conducted media interviews afterwards. 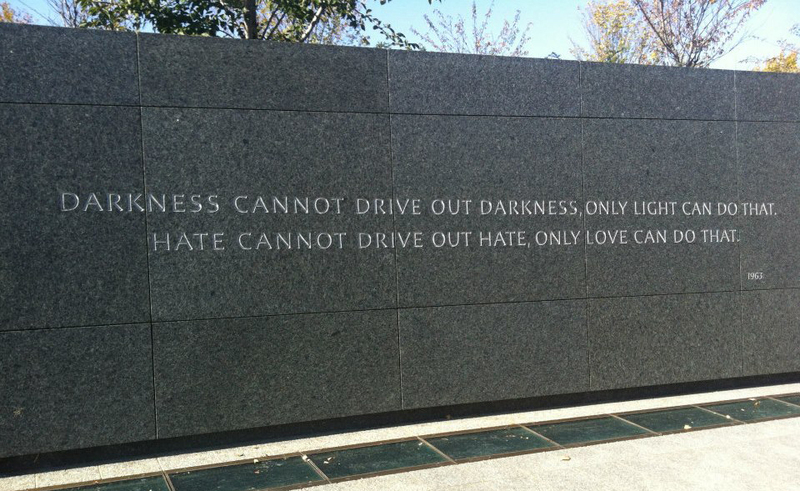 Both were opportunities to stress the need for change, to rid the nation of segregation. It was an especially compelling message since many audience members had personally suffered from racial discrimination. He advised younger people to think of themselves as people, not members of a race. Momentous times were at hand, but even then progress wasn’t guaranteed. That’s why each person was responsible for helping solve “this great problem of segregation,” he said. There was a similar message during an interview with Gazette reporter Don Marsh.